Updated 02.28.2018. Since February, 2016, our Spain destination guide has included some of the best places to visit in Spain. Full of history, culture and surprisingly diverse landscape, a trip to the Iberian Peninsula makes for an incredible travel destination all year long. Although Madrid and Barcelona, the two kings of Spain travel, deserve a visit, the country has a ton of lesser explored regions that are well worth getting out of the bigger cities to see. Take a look at some of our favorite Spanish destinations below and if you’re planning a Spanish adventure soon, don’t forget to check out our Spain Travel Planner! Of course we’ll be adding more amazing places to see in Spain so come back often. Or subscribe to the My Itchy Travel Feet Weekly Broadcast to be the first to know! Set in the Iberian Peninsula’s famed Andalusia region, Granada has it all: stunning scenery, captivating history and a tangible love for all things culinary. 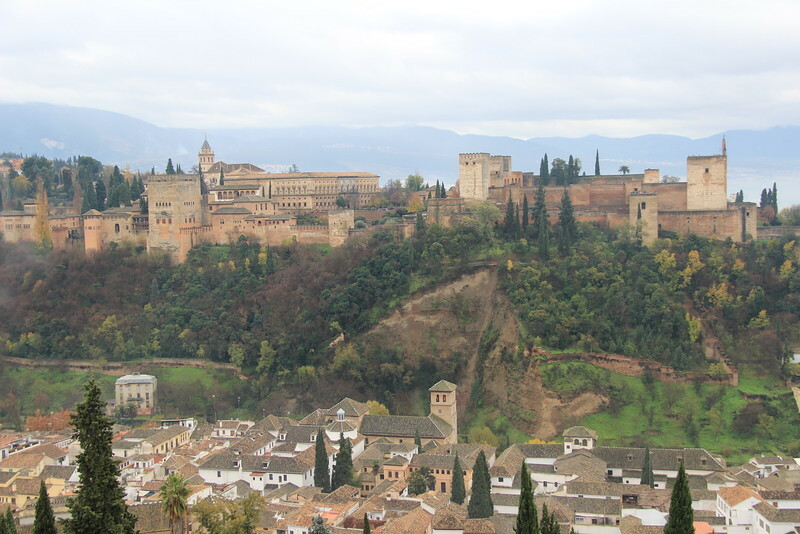 But visiting the Alhambra is one of the best things to do in the region and one of the must see places to visit in Spain. Click on our Explore the Alhambra to learn more. A quiet weekend visit to Toro turned out to be an eye-opening lesson in underestimating Spain’s lesser known areas. Click on A Weekend of Wine and Wandering in Toro, Spain to find out everything this little Spanish town has to offer and why you should add it to your Spain travel itinerary. 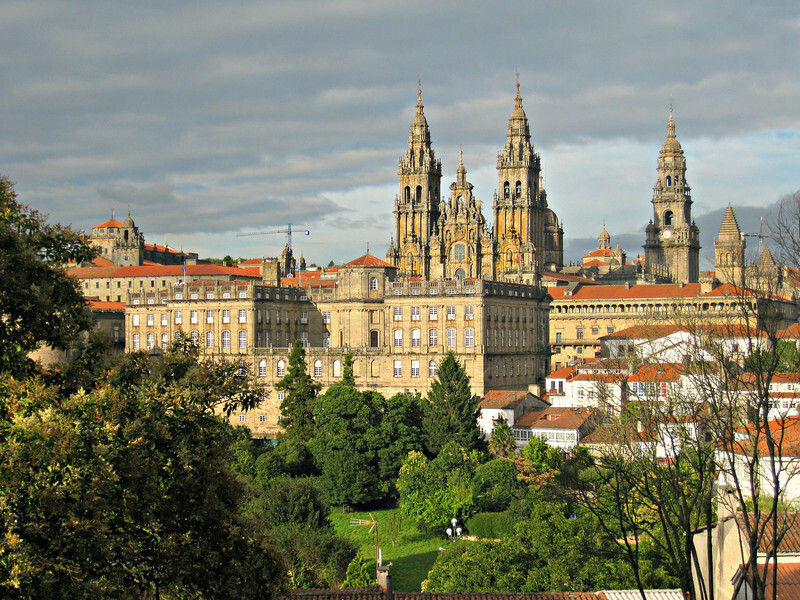 This Spain road trip itinerary, starts at Santiago de Compostela and travels south down the “rias.” You’ll find an incredible landscape of small beach inlets, fishing village, culinary excellence and an incredibly lush, green side of Spain. Click on our Road Trip Guide Through Spain’s Lower Rias to check out this amazing road trip. 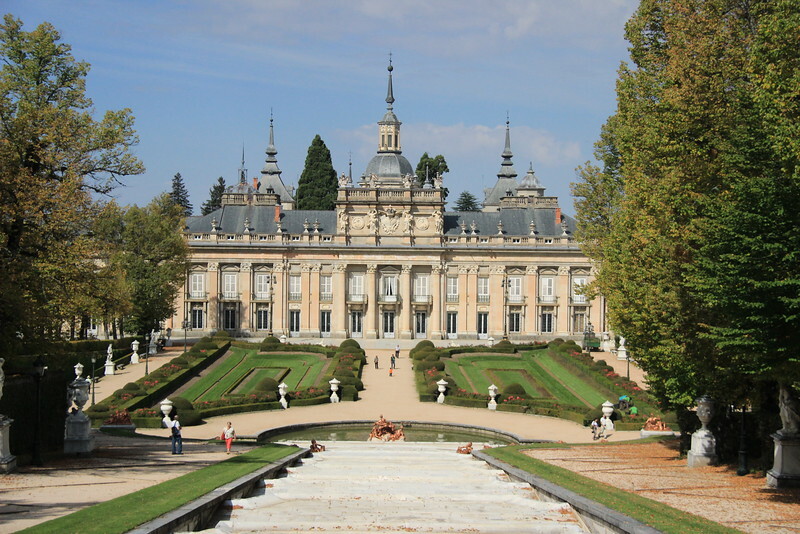 For those really looking for a lesser-known travel experience just outside of Madrid, there is nothing like spending a day wandering around the regal grounds of La Granja. Click on Strolling Through Spain’s Mini Versailles to discover how to add this experience to your Spain travel plans. Looking for a place to stay? Start your for hotels in Spain search with us. 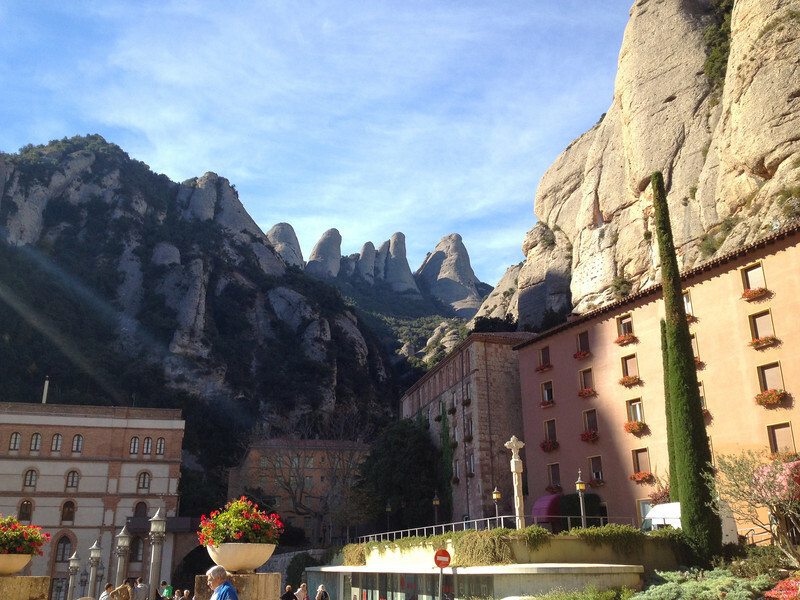 Tucked into a rugged mountain chain in the Catalonian countryside about 40 miles west of Barcelona, Montserrat is the home to one of Europe’s oldest music schools, which has trained the voices of young boys in the Escolania Children’s Choir since the 1300’s. Read And the Angels Sang on Montserrat to learn all about this special Silversea shore excursion and one of the best places to visit in Spain (in our opinion). Located just an hour and a half from Madrid by car, Segovia is a very popular day trip from the capital city, and with good reason. 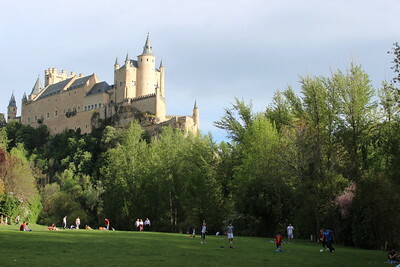 Click on Daytripping to Segovia to discover how to explore this beautiful destination in Spain. 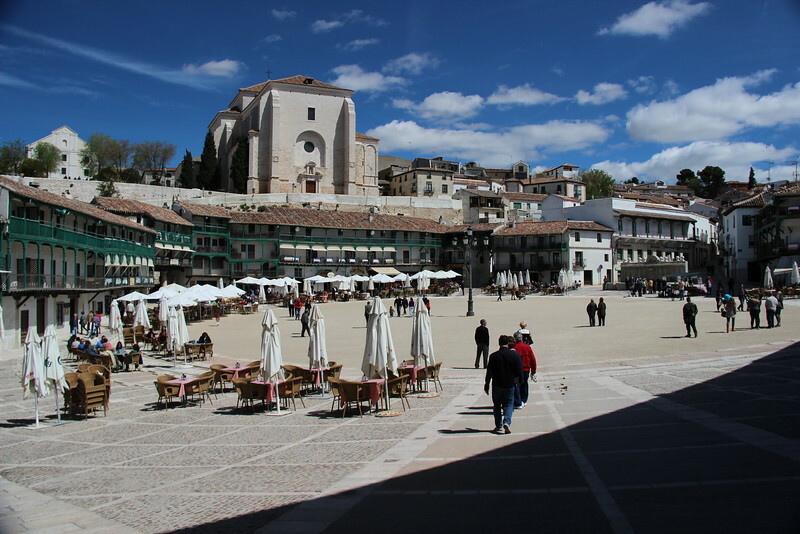 Few are aware that the sleepy pueblo of Chinchón lies just an hour outside of the capital and is one beautiful example of how Spanish tradition is still alive and well. If you’re a boomer traveler who’s into slow travel, exploring culture and going off-the-beaten-path, click on Exploring Spain’s Forgotten Pueblo, Chinchón to learn about this special destination in Spain. 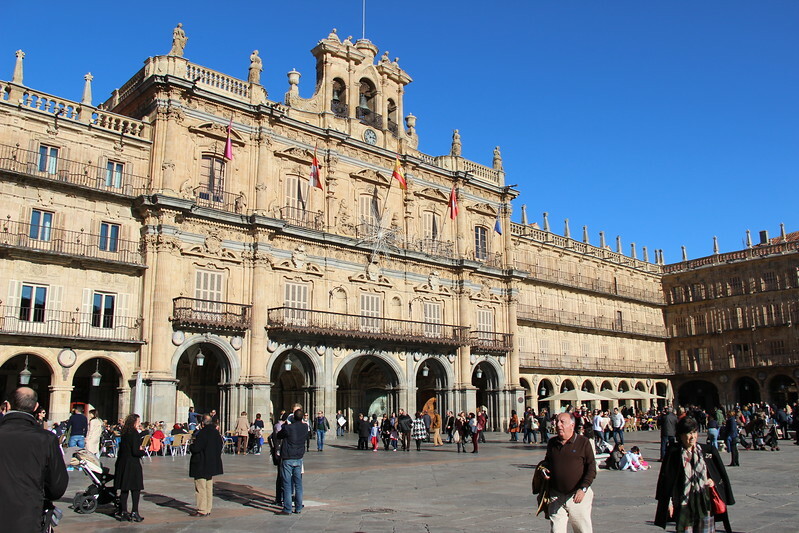 As one of Spain’s most beloved towns and a UNESCO World Heritage Site, Salamanca is an exciting trip back in time to the Iberian Peninsula’s most regal and enlightened age. 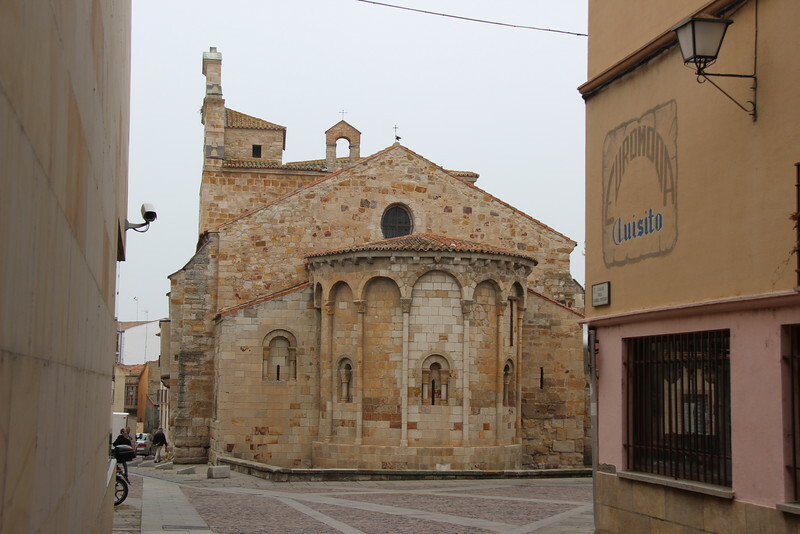 Be sure to click through for our suggestion on things to do in Salamanca, oddities included. We highly recommend joining a medical evacuation program before leaving on an international trip. Don’t get stuck with a major illness or injury while you’re far away from home. A Medjet membership will get you to your home hospital if you’re injured. Click to enroll! 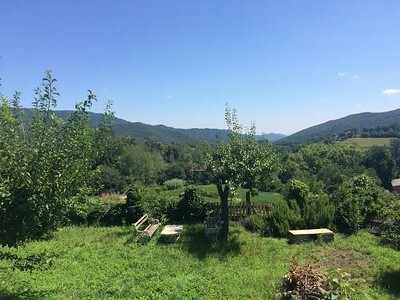 Vanessa A Nirode takes us on a Spain hiking adventure in the little-known area of Northern Spain’s Garrotxa Zona Volcanica region. To see more, click on our Hiking Through Northern Spain’s Volcanic Region. For an exciting active boomer experience in Spain, travel on a two-wheel adventure through Barcelona’s beautiful landscape. If you’ve been there and done that in Barcelona, why not explore the city from a bicycle? 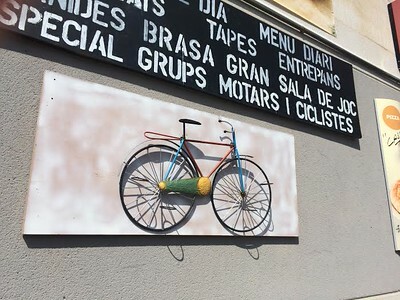 To see more, click on our Biking in Barcelona. 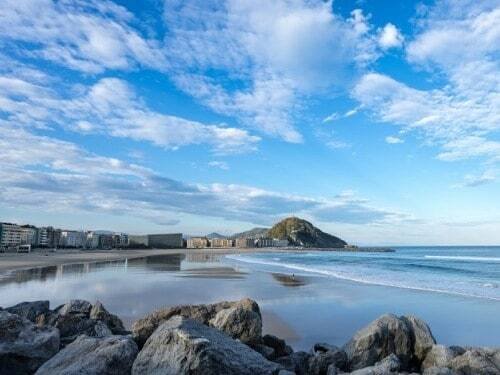 Located in the gorgeous Basque region, San Sebastian is a little beach town that’s straight out of a movie set. If you’re looking for things to do in San Sebastian, be sure to click through to be inspired by one of the most amazing places in Spain. Located in Andalusia, Seville is famous for flamenco, a ferocious style of dance with gypsy roots but now inextricably linked to the cultural heritage of Spain. 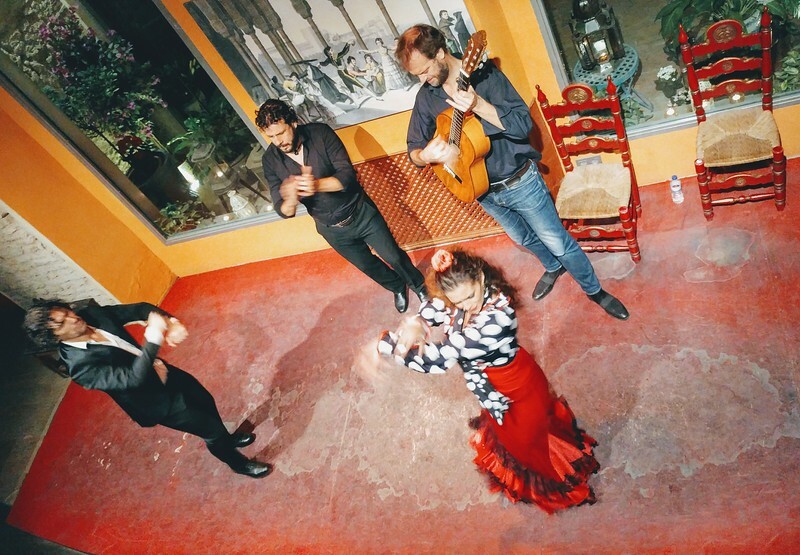 Find out how you can learn to Dance Flamenco in Seville, Spain. Now that’s an exciting boomer travel adventure in Spain! Looking for what to do when you get there? From luxury to budget, culinary to active, you’ll find a wide assortment of Spain guided tours at Get Your Guide. Visitors to Madrid will already have a full itinerary, but given the time, there are plenty of great day trips to add to your travel plans. Just an hour outside of Madrid, a Day Trip to Toledo should be on everyone’s list. Click through to find out why. Another day trip that’s just a few hours outside of Madrid, the medieval town of Caceres is a wonderful place to visit, especially if you like to mix history with wildlife. Check out the best way to explore Spain’s Bird City. 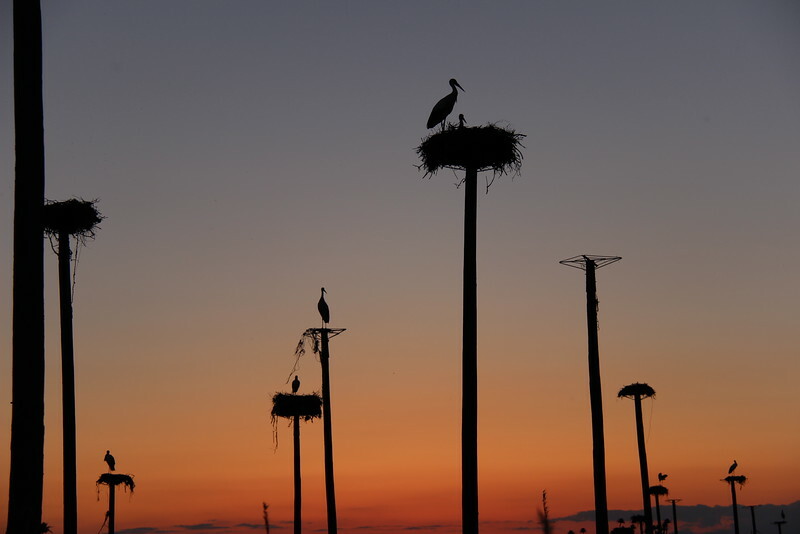 If seeing storks is on your Spain to do list, Caceres is the place! Most people know Seville to be a sleepy little town where taking it easy is the norm, but there are plenty of active travel options in this beautiful Spanish gem. 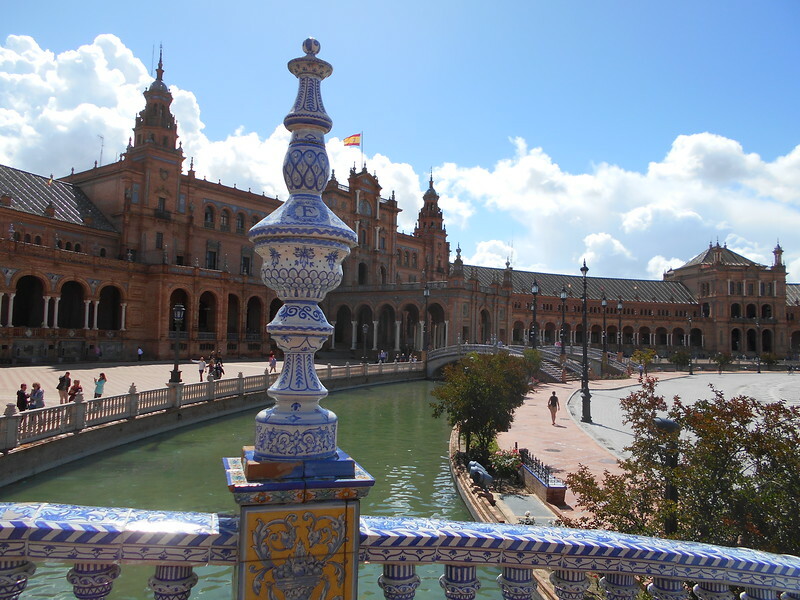 Read all about how to spend An Active Weekend in Seville. Without a doubt, Cordoba is one of Spain’s most prized gems. This southern town has way more than meets the eye and makes for a beautiful trip to Spain, especially for those history lovers out there. 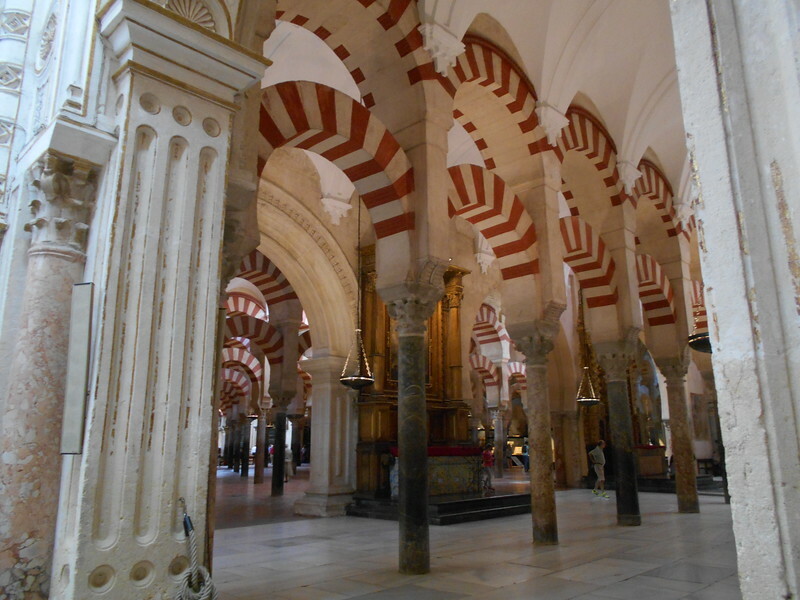 Check out some of our recommendations for Exploring Cordoba.